At Brainwavz we have a simple mission, to produce innovative, high quality audio products with a dedicated focus on high-end sound at a realistic price. 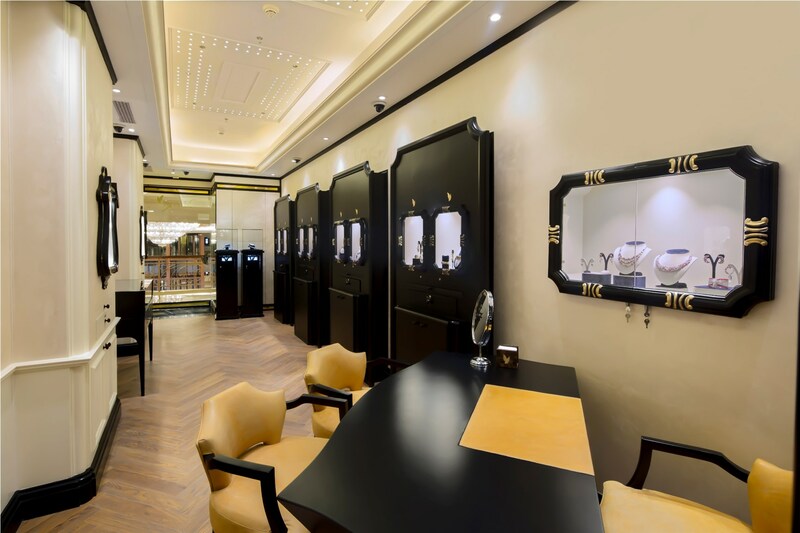 Our strength, success and product range is built on our unique relationship with our customers and users, a relationship that has produced a simple and obvious result. We give real-users real sound quality. 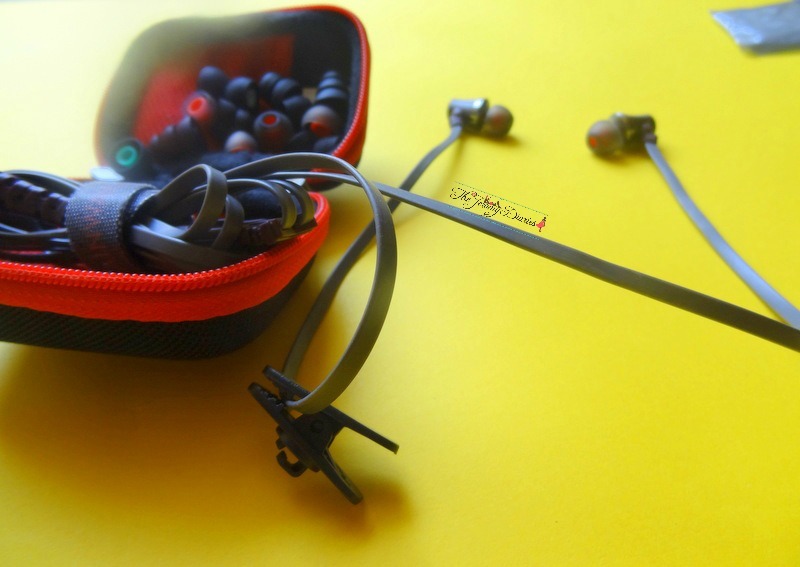 2015 will see Brainwavz pushing forward with an expanded product line, continuing with unique and innovative products, from earphones to headphones to audio accessories. The future sees the BRAINWAVZ team expanding to more new products, from new designers with fresh ideas – WE ARE HERE TO STAY, so keep listening out for us! Let me start by saying that I am a music person! Music is something I can’t go without a single day and I like that to be as amazing as it can be. So when Brainwavz sent me their Brainwavz S1 earphones, I was more than excited to give them a try. One reason being my old earphones were like the worst ones I had when it comes to noise cancellation and second being I needed one that is dedicated only for music and not with a microphone with it! 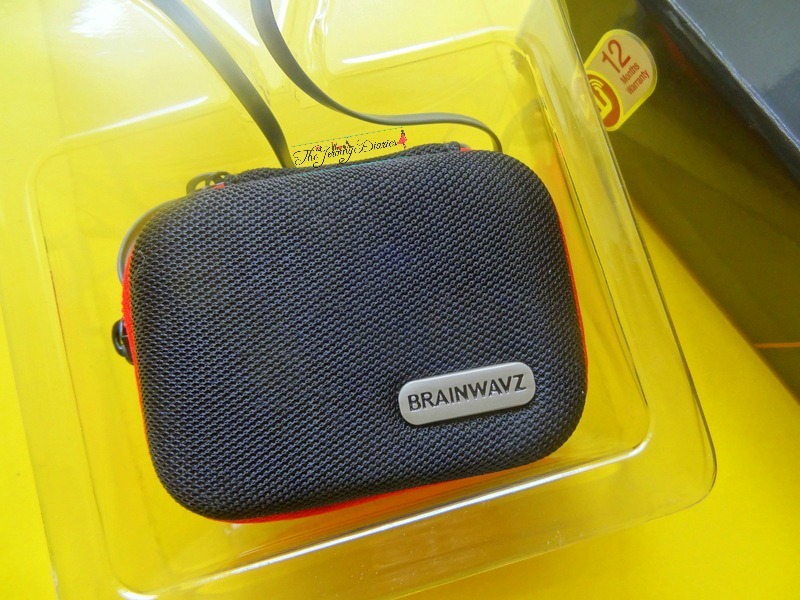 So what are the specifications for Brainwavz S1? Here’s what Brainwavz has to say! 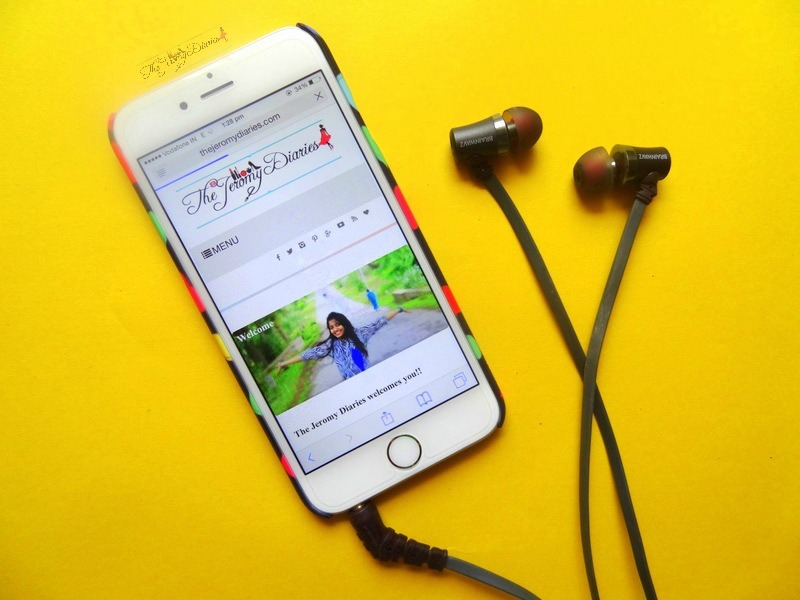 The Brainwavz S1 uses dynamic driver speakers housed in a all metal shell that have been tuned for a powerful bass, sweet vocals and accurate sound reproduction. The S1 use a flat cable and are worn over the ear for good sound isolation. 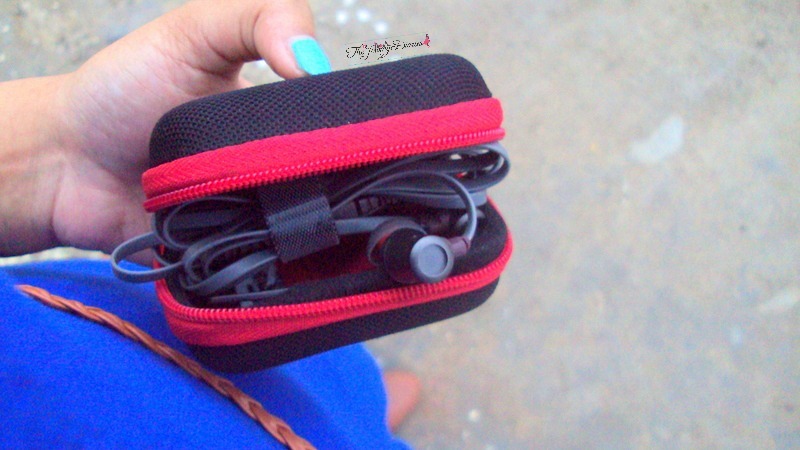 No matter what style of music you listen to the S1 is suitable for any genre of music. 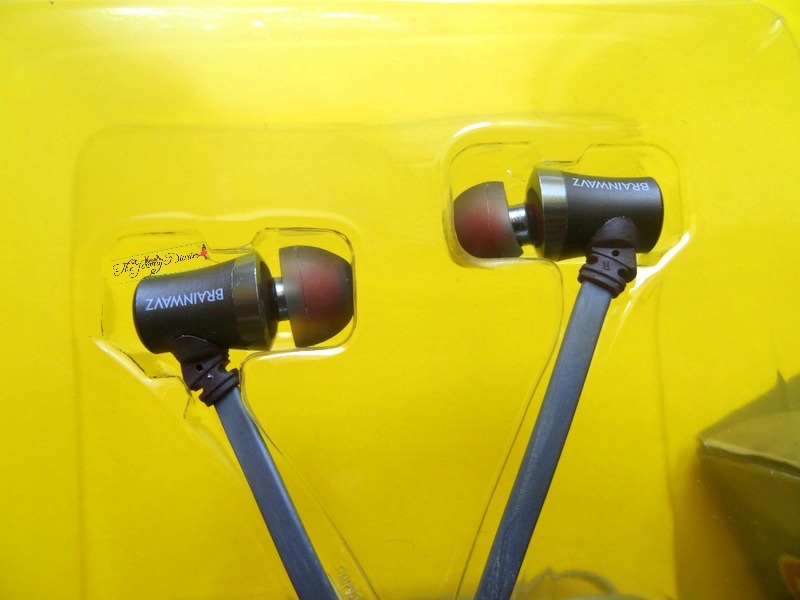 I have been using Brainwavz S1 for a really long time now and by far, it’s the best earphones I have tried. No, I’m not saying it “just like that’ . For me if it’s good, it’s good or if it’s bad, I would tell you to stay away from it. 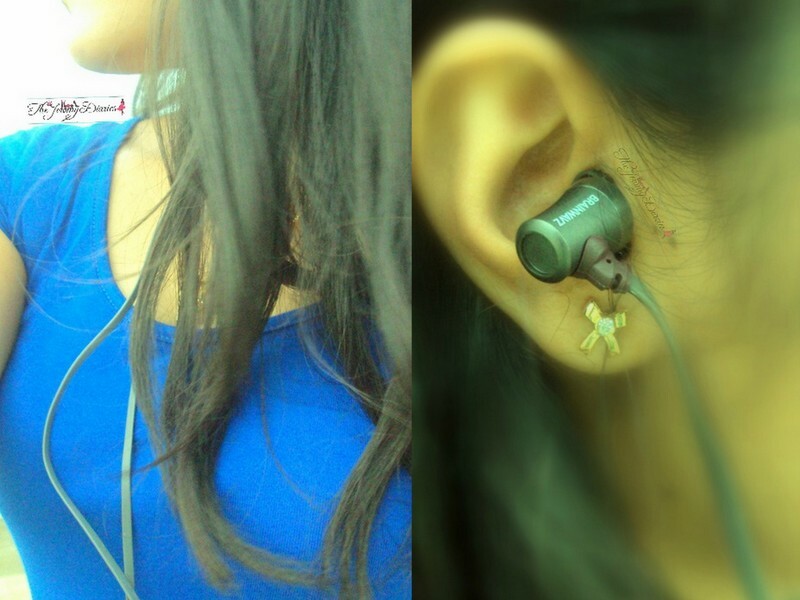 Also, if you see in the pictures I have worn the earphones like how we use any other earphones. I haven’t had any problem using it this way but they are actually designed to be worn over the ears and tuck it behind them so that they sit well and give the best sound quality 🙂 I also notice that when I have this on, it feels totally weightless! 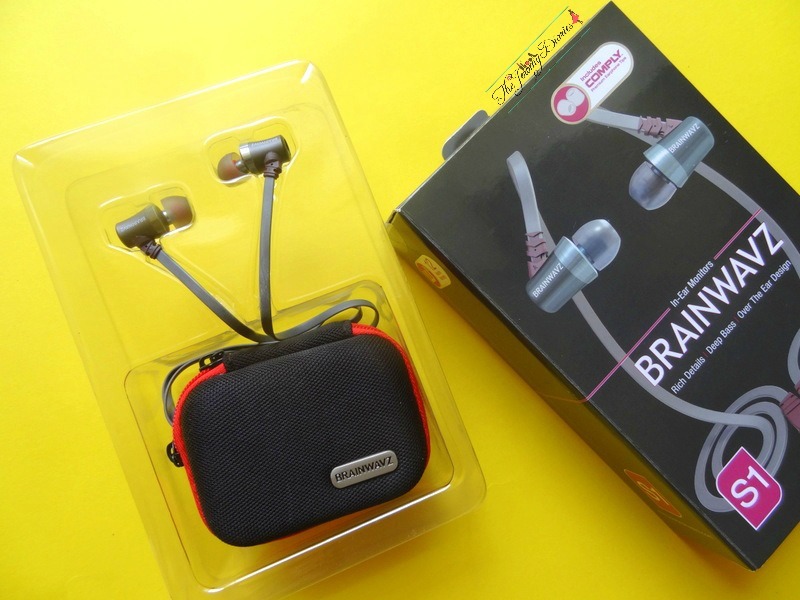 Brainwavz S1 comes with 1-year warranty making it easier to send it back or contact them if you have any issues with the earphones. 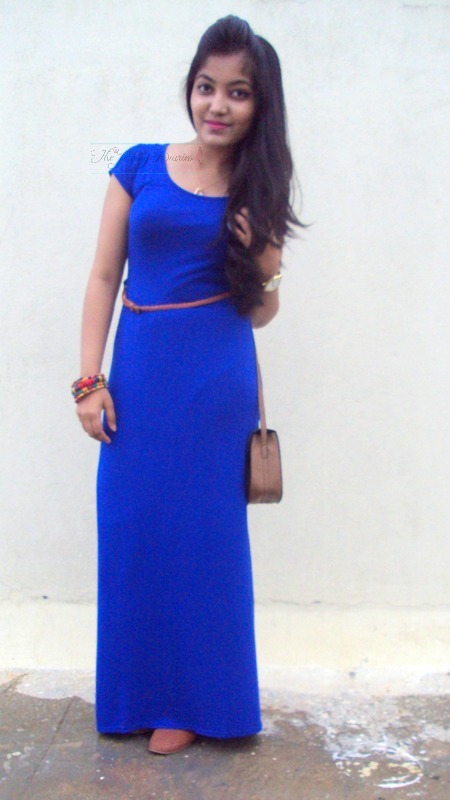 Now coming to my outfit, I chose to wear an easy-breezy maxi dress from Boohoo that I picked up online! 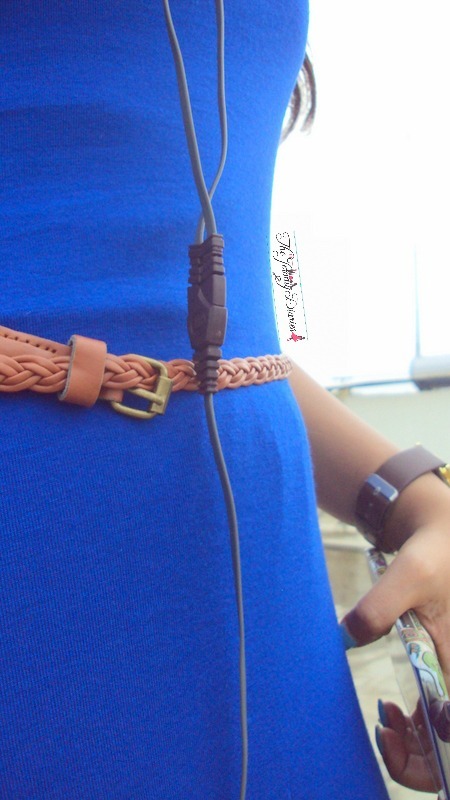 I love the colour – Cobalt Blue! ♥ You must know by now that I like bright colours a LOT so this wasn’t surprising 😛 What I like about it is how comfortable it is to wear for a party with heels or even a simple brunch by switching to loafers. 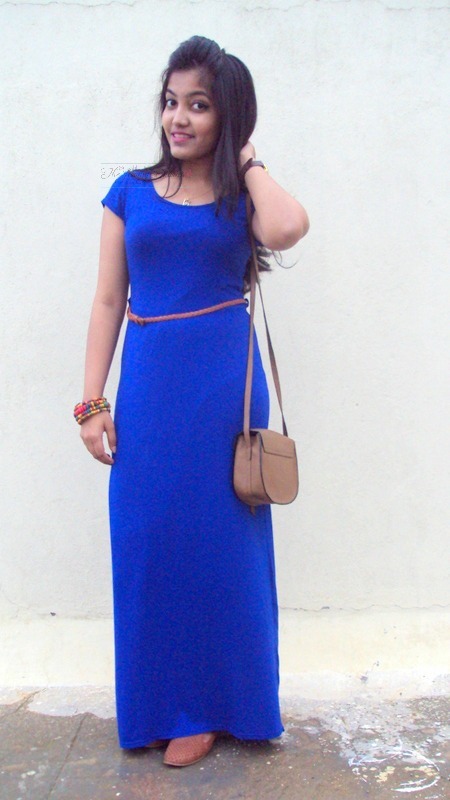 Paired the maxi with with tan accessories! Tan belt to give a cinched waist that came already with the maxi 🙂 Also bought this Atorse tan sling bag recently online and I can’t tell you how versatile this tiny bag has proved to be so far! 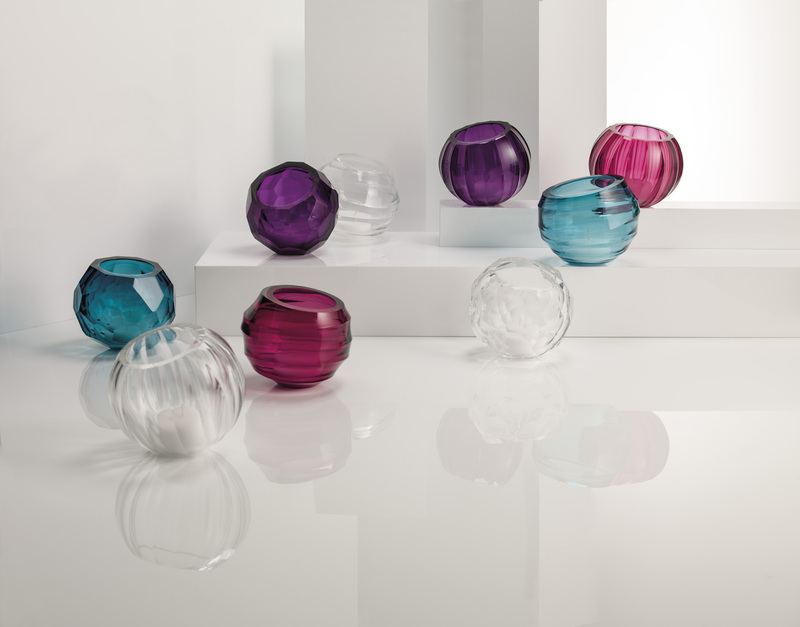 It’s perfect for brunches. Completed my entire look with a pair of tan loafers from Forever 21. I’m sure you already know how much I love them if you follow me on Instagram 😛 For my nails, I went pastel with Maybelline Colorshow Blueberry Ice! For my hair, I just let my hair loose and curled it slightly at the ends. 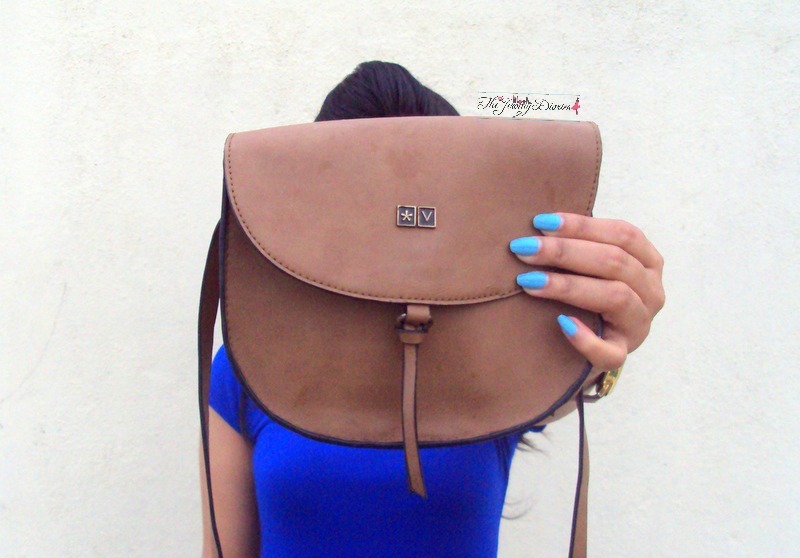 Accessories was not a priority at all as sometimes, it’s okay to be minimal. 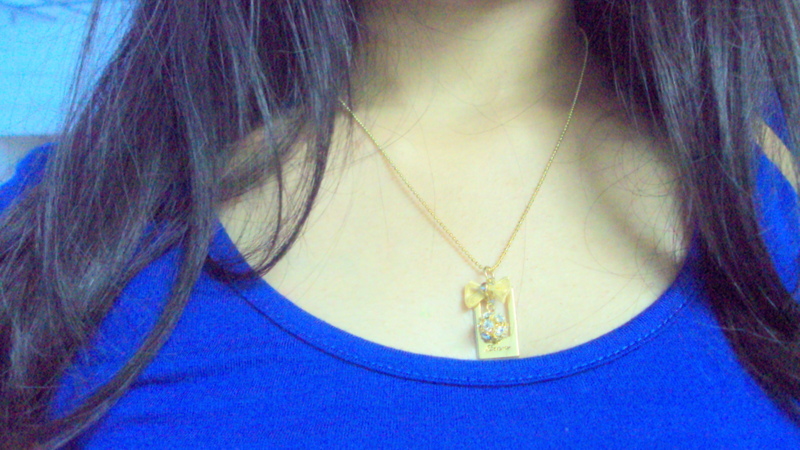 🙂 So I chose to wear a simple pendant that my friends gifted me for my birthday. 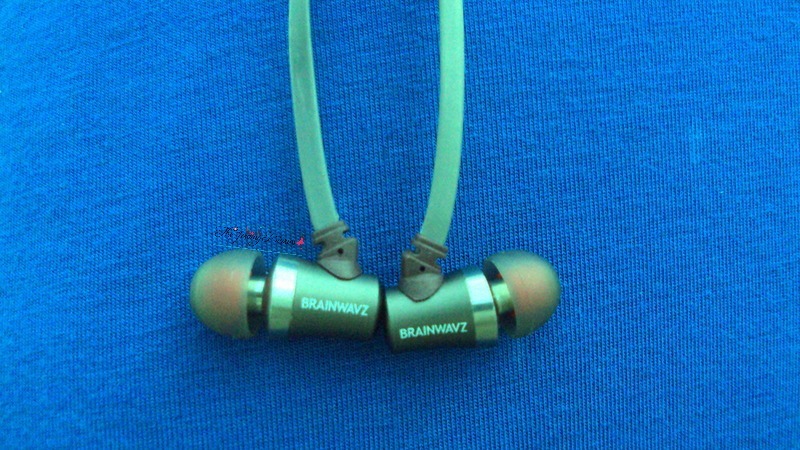 So coming to these earphones, would I recommend Brainwavz S1 earphones? 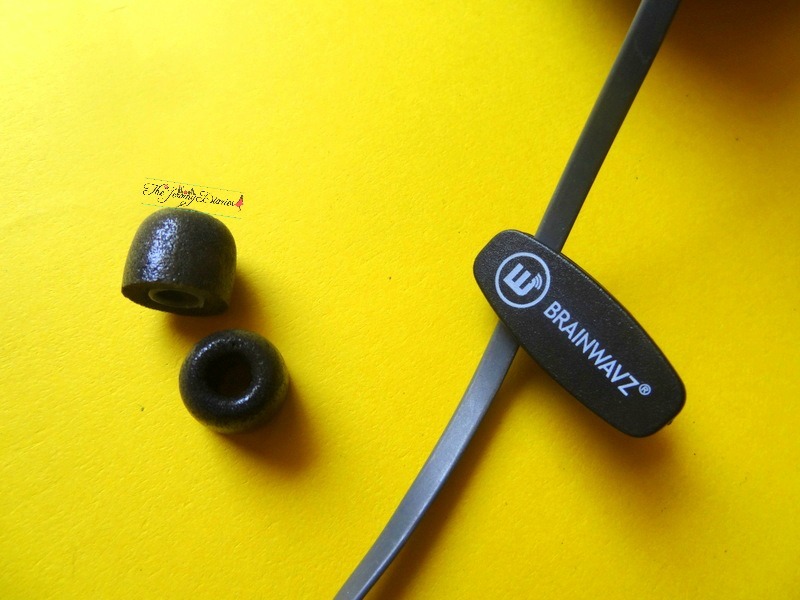 Brainwavz S1 earphones scores a perfect Grade A+. 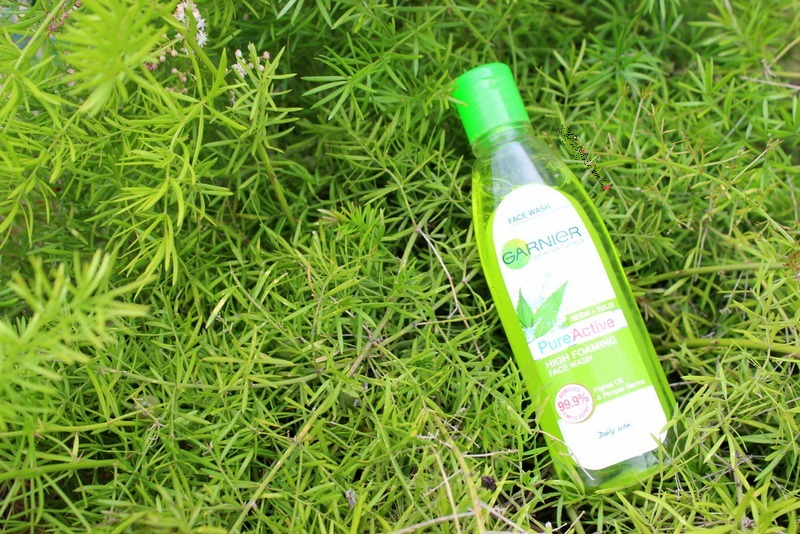 I hope you liked this post as much as I loved putting it altogether! 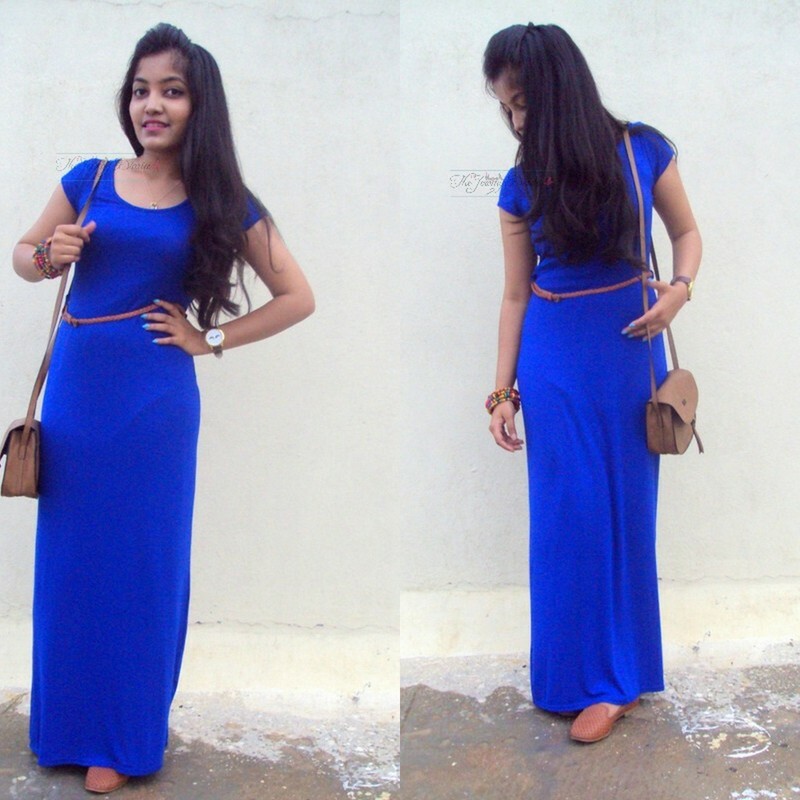 If you have doubts as to how to style a maxi, leave your comments below and I would love to answer them for you. Disclaimer: Product sent by brand but my review is genuine and unbiased.